As some of you know already I have become a Jamberry Nail consultant. I always wanted pretty nails but having psoriasis meant I had to be very mindful of what I put on my nails as any damage to my nailbed would mean that psoriasis would take over. I did loads of research into the company and prayed that it would become available to the UK my prayers were answered and i snapped up the opportunity to become part of it. Okay I hear you say, what is so special about this company? Well they care, they care about the products we use and all of their products are 8 Free. 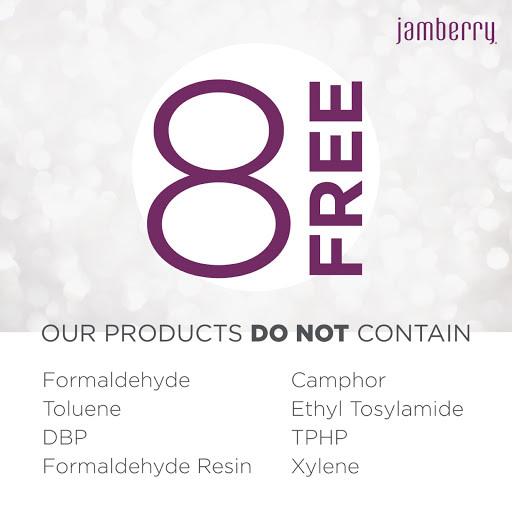 Not only are all our products cruelty-free, 100% vegan, non-toxic, they are also free of Formaldehyde, Toluene, DBP, Formaldehyde Resin, Camphor, Ethyl Tosylamide, TPHP, and Zylene (that’s where we get the 8 Free). This is all in our efforts to make life beautiful and bring you a world of innovative nail products that are effective and safe. With the added ability of over 300 nail wrap designs and getting 2 full manicures and 2 full pedicures from each nail wrap design it mad it a cost effective way to have pretty nails that lasted up to 2 weeks on fingers and up to 6 weeks on toes. All nail biters out there will will fall in love with these wraps as they also protect your nails as they grow and you are less likely to chew them down. I also offer a buy 3 and get 1 free on all of the nail wraps so your manicure that will last you up to 2 weeks will cost even less. They look so pretty but would be wasted on me as I'm digging my allotment and strumming my ukulele!